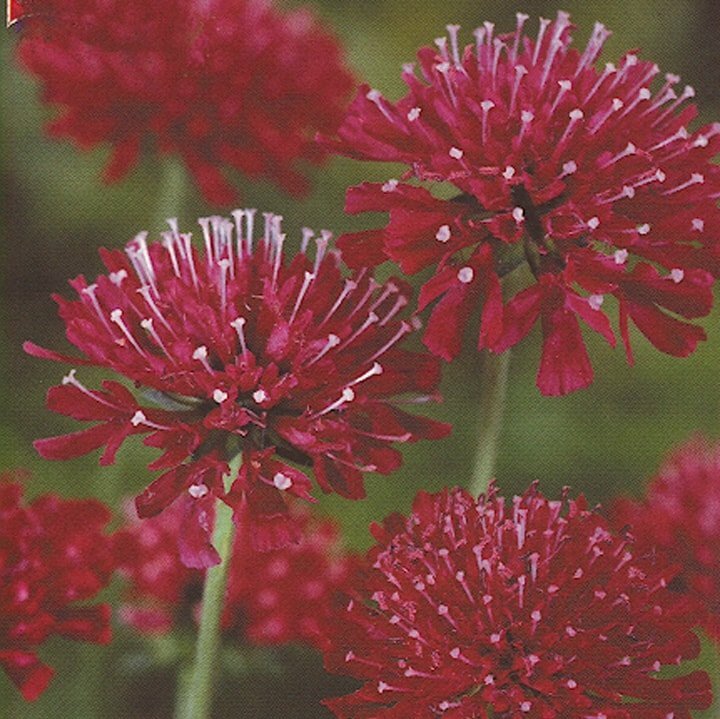 Ruby-red, button-head flowers bloom in abundance on compact, wiry stems 10-15" tall. Spreads 12-15" wide. A compact variety neatly blooming from July to frost.